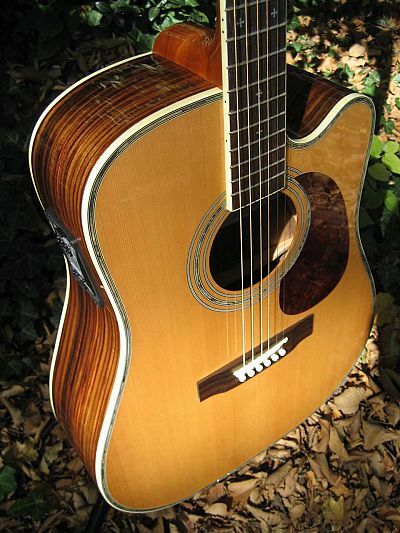 Guitars Reviews, Dreadnought Steel String Guitar from zager. 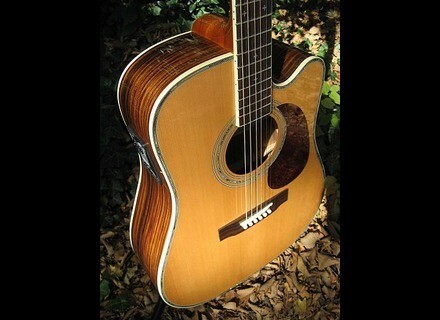 This is the best guitar that I have ever owned.......and I have a $3500 Martin dc35e as well as a Taylor acoustic. This guitar plays as well as the Martin for 1/2 of the cost. The finish is gorgeous and the sound is fantastic. Customer service is second to none!